The Sony Xperia XZ4, the follow up to the Xperia XZ3, may have just broken cover early ahead of its expected reveal at MWC 2019 and it's looking powerful – watch out Samsung Galaxy S10. Sony revealed its XZ3 at IFA 2018 and on a six month cycle it's expected to follow that up with the XZ4 at MWC 2019 in March, according to Russian tech site andro-news. The site's sources revealed the above render as well as some interesting specs. According to these people in the know we can expect the Xperia XZ4 to come with a 6.2-inch OLED panel with QHD+ resolution. There's still plenty of bezel in the renders but Sony has only just changed its design after years lagging behind so changing too much more so soon seems unlikely. Powering the XZ4 should be a new Qualcomm Snapdragon 8150 CPU which is expected to be presented to the world early in December. Presumably this will be the next generation of 5G capable chips. 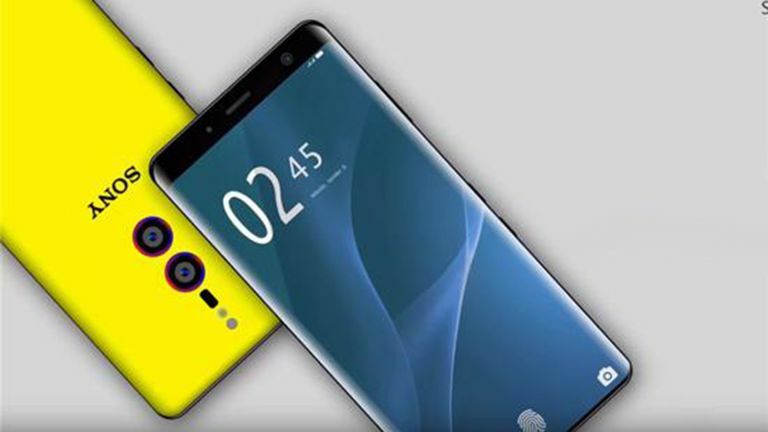 The dual cameras on the rear of the XZ4 are rumoured to feature 24MP and 16MP sensors with another 24MP snapper as the front-facing selfie camera. The handset should be backed by a chunky 4,000mAh battery, up to 256GB storage, microSD support and Android 9.1 Pie OS.